New Year, new you. 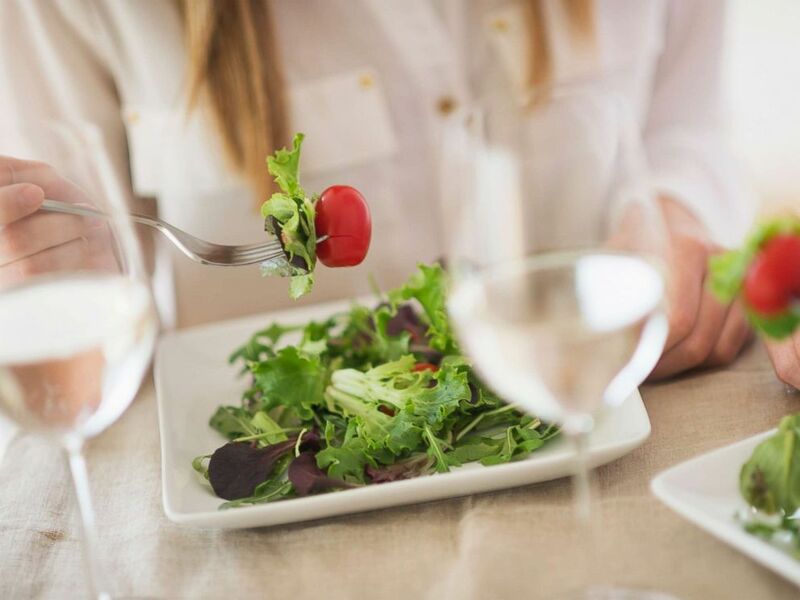 For 2019, many have thoughts of New Year resolutions, including better health and nutrition. Add New Year's as an interest to stay up to date on the latest New Year's news, video, and analysis from ABC News. "Good Morning America" tapped nutritionist Maya Feller for her insights on three areas of health that should be a priority for people in the New Year. 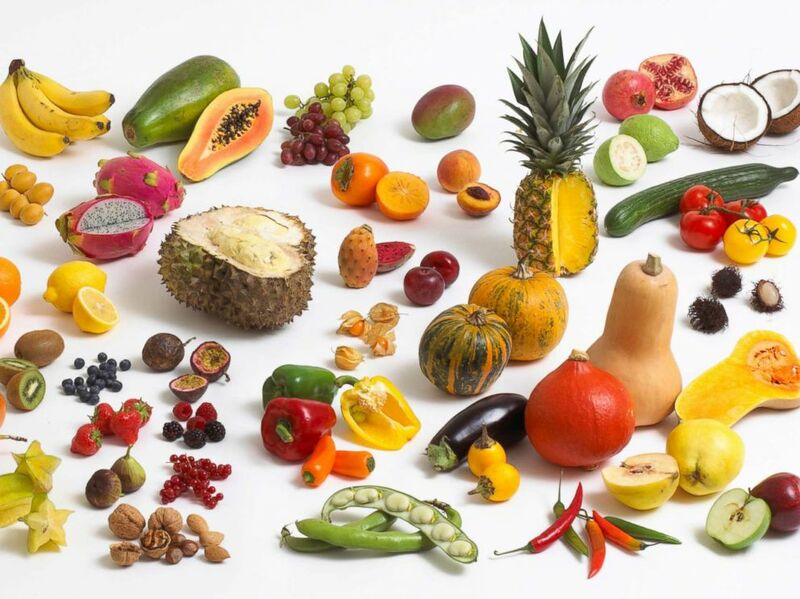 Fruits, vegetables and nuts are pictured in an undated stock photo. 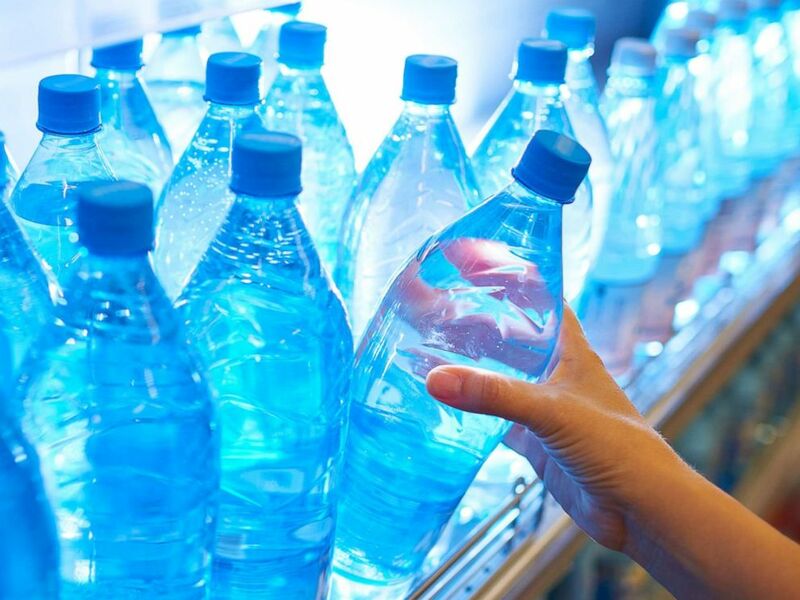 Someone takes a bottle of water from a shelf in an undated stock photo. It's important to note that this is a general recommendation that does not account for medication use, temperature -- both internal and external -- or levels of physical activity. Proper hydration helps with kidney and liver function, as well as regular digestion. (MORE: Treat yourself this holiday season with this DIY bath bomb kit) What to drink: Water is one of the best choices for staying well-hydrated. Coffee can also provide hydration, however those with caffeine sensitivity should consider not having any after 12 p.m. so it does not disrupt sleep. 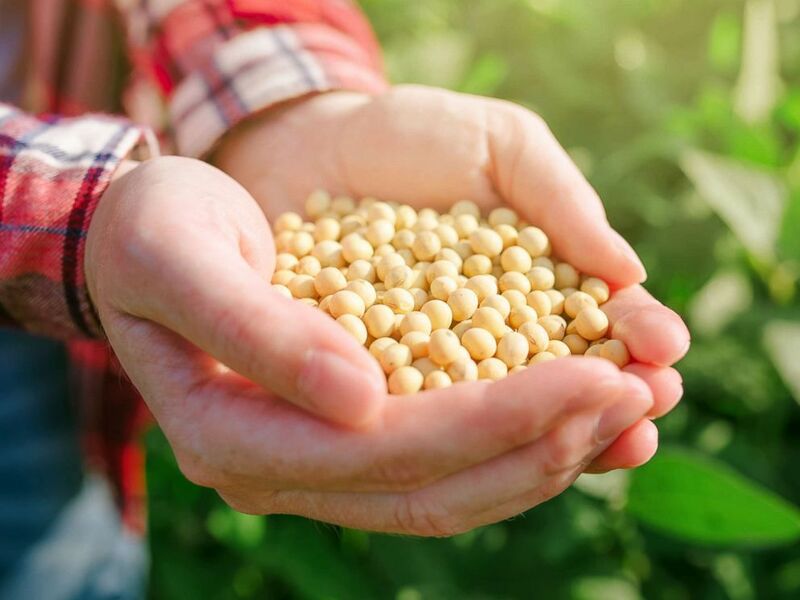 A person holds a handful of soybeans in a cultivated field in this undated stock photo. Pre-biotics are "non-digestible parts of food ingredients that promotes the growth of beneficial microorganisims in the intestines." Editor's note: This piece was originally published on Jan. 1, 2018.